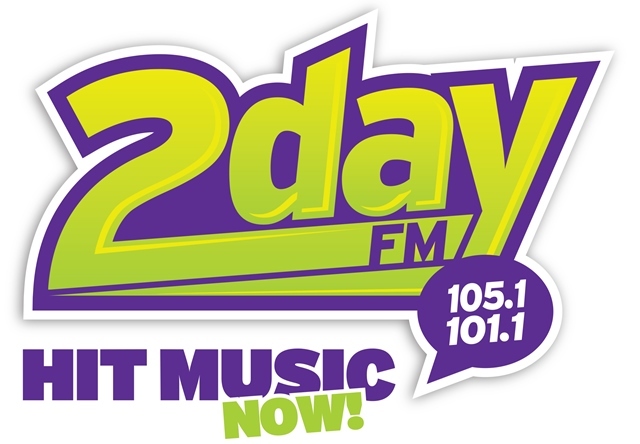 2Day FM is a Grande Prairie local CHR (Contemporary Hit Radio) station owned by Vista Radio. The contemporary hits (now) format station was launched on March 30, 2007 as a classic rock channel of the locality while the 104.7 Free FM was chosen as the brand name. 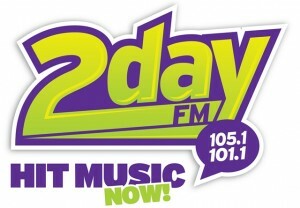 However the channel made a shift in July 2014 changing the name to 2Day. The history of the CFRI goes back to the date (November 15, 2006) when Vista submitted an application to launch a Classic Rock station in Grand Prairie. Eventually CRTC gave the approval to structure the station over 104.7 MHz using and ERP input of 100,000 watts. The potential audiences taking the brand were between 35 and 44 y/o. The 2Day for days remained airing the in the locality using a mobile studio until the construction of the facilities in 2007. In 2009 Sara Buchan took control of the news department as news director while Kiel Kelly joined in as the new program director. Finally the last development updated so far was the format (Adult Contemporary Hit Radio/Top 40) and ID change of the Free FM. Listen 2Day (CFRI-FM), Your local Grande Prairie Station live. Wait as the stream loads.